Note: Medicine Disposal is not available at SCARCE. Please see below for locations. How Do I Dispose of Old or Unwanted Medicine? Outdated advice for disposing of medicine was to flush it down the toilet. New evidence shows these medicines pollute our waterways, including those we use for drinking water. “Don’t rush to flush!” is the new mantra. To protect water quality and public safety, medicines should be taken for disposal at a verified collection site. In DuPage County, many police stations take part in the RxBox program for medicine disposal. Learn more about the importance of safe medicine disposal here.. SCARCE continues to work to expand the RxBox program with help from a grant from the DuPage Foundation. Collected medicine is incinerated. This process completely destroys the active ingredients. Though not ideal for air quality, it is better than flushing medicines down the toilet or throwing them in the trash. 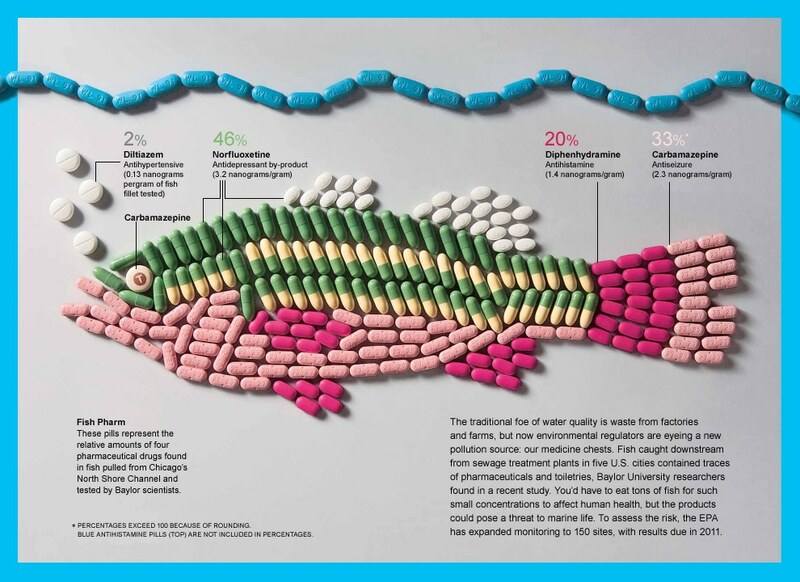 When flushed, medicine gets into waterways and few water treatment centers can remove it. When thrown out, medicine can mix with water or other liquids in a landfill and drain into soil and groundwater. 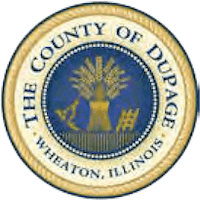 Medicine that is no longer needed can be disposed of at certain police stations (see list below), the Naperville Household Hazardous Waste Collection Facility, and select Walgreens pharmacies during store hours. Empty all the pills into a ziplock bag*. The bottle or container can be disposed of separately (and may be recyclable). Collection sites have limited space and want to prioritize disposal of medicines – not packaging – nor do they want your personal information from the prescription label. *Liquid medicines should remain in their original container and be enclosed in a separate ziploc bag. This list of DuPage County police stations changes frequently as the program expands. Be sure to check with your local station to find out if they have a collection. Download the Eco-Cheat Sheet PDF from the sidebar on the left for a hard copy of this info as well as SCARCE collections, cooking oil recycling locations, and household hazardous waste disposal.